One of the highlights of Tracey Ullman’s return to British TV last year was her hilarious send-up of Judi Dench, who got away with all kinds of delinquency by using her ‘national treasure’ status. 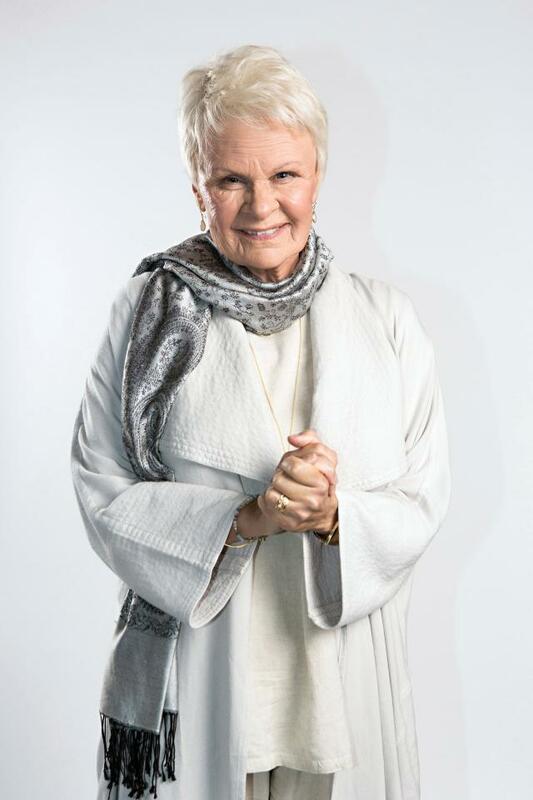 So there’s good news as Tracey’s comedy show heads into a second series – Dame Judi is back, and she’s even naughtier than before. 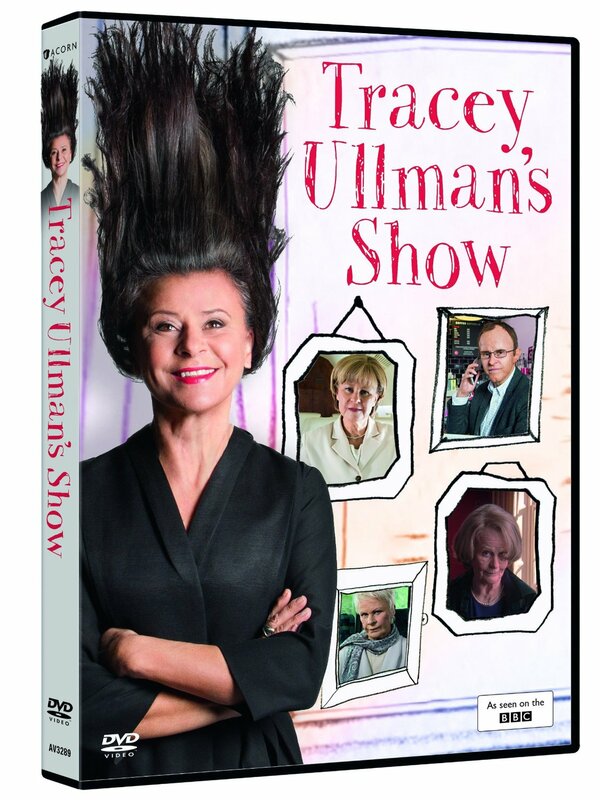 Tracey Ullman’s Show: Tracey plays a very naughty version of Dame Judi Just as well, then, that the lady herself approves of Tracey’s impression. “People are incredible sports about my sketches, especially Dame Judi,” laughs the 57-year-old comic. Another public figure who was royally mocked in the last series of Tracey Ullman’s Show was Camilla, Duchess of Cornwall. But, funnily enough, Tracey’s not had any feedback from her. “I haven’t heard from the Palace about Camilla,” she says. “It’s been ominously silent from Highgrove, and I’ve heard nothing from Balmoral. The roll-call of people not being picked on this series includes Germaine Greer, Clare Balding (“I adored her Olympic coverage”) and the SNP leader. 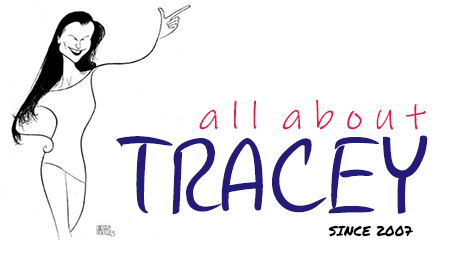 Tracey – who over a very distinguished comedy career has won seven Emmys, two BAFTAs and a Golden Globe Award – will also be returning to one of our other favourites from the last series, German Chancellor Angela Merkel. The comedian has a soft spot for her. “She’s had such an incredible time over the last two years,” explains Tracey. “It will be interesting to see what happens to her this year. It’s all change around the world. But I do enjoy playing her, even if I have a really terrible German accent! As it’s a topical comedy, Tracey and her writers have to be prepared for any big event. “I’m constantly inspired by things that are happening,” she explains. “What’s going on in the world this year is the premise of the show. 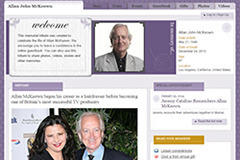 So I’m using celebs as Trojan horses to comment on the news. You try to stay on top of things, but it’s hard to keep ahead of the news. Everything changes so fast. Tracey Ullman Show: Another public figure who was royally mocked in the last series of Tracey Ullman’s Show was Camilla, Duchess of Cornwall. But, funnily enough, Tracey’s not had any feedback from her “This series, we wrote some material for the Angela Merkel character, but then two days before shooting we had the Brexit vote, which sidelined a lot of that material. "So we had to do some very quick rewriting and produced a song about how she feels all alone now.” And she admits a constantly changing world can actually throw up some great gags. “Is the sketch show dead because there is nothing to parody any more? I don’t think so,” Tracey asserts. “In fact, I believe, when the world is in flux, comedy has an even more important role to play than usual. So, do we actually find comfort in comedy when the world is so tumultuous?